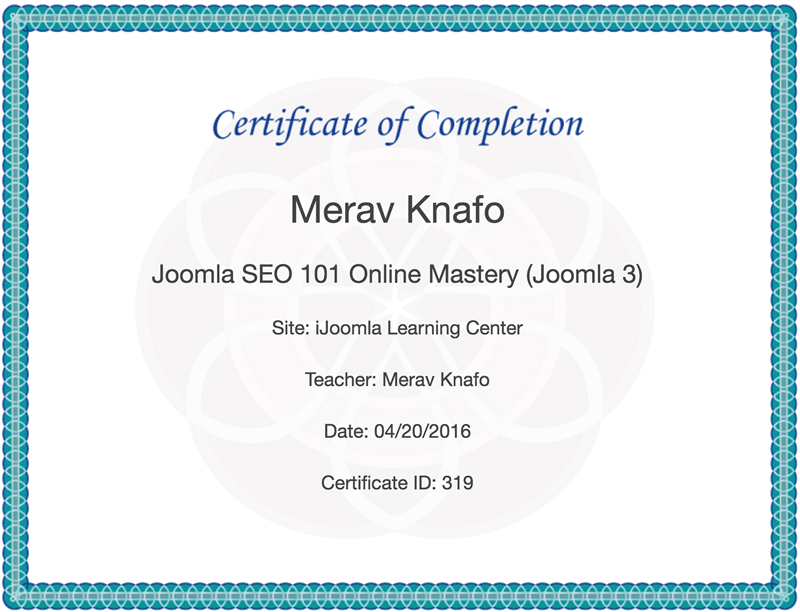 Giving your students certificates validates your courses and helps them get jobs! 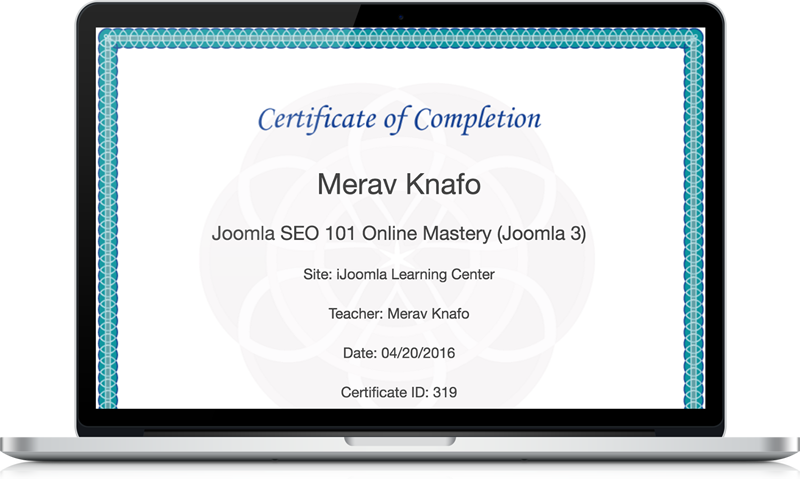 Why are Certificates a great idea? 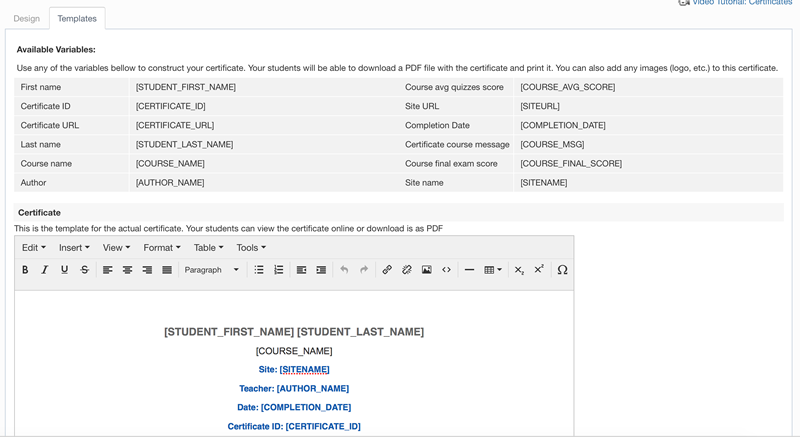 If your potential students know they can get a certificate that will help them get hired or improve their resume, then there is a much better chance that they will sign up for your courses! More students = More cash for you! 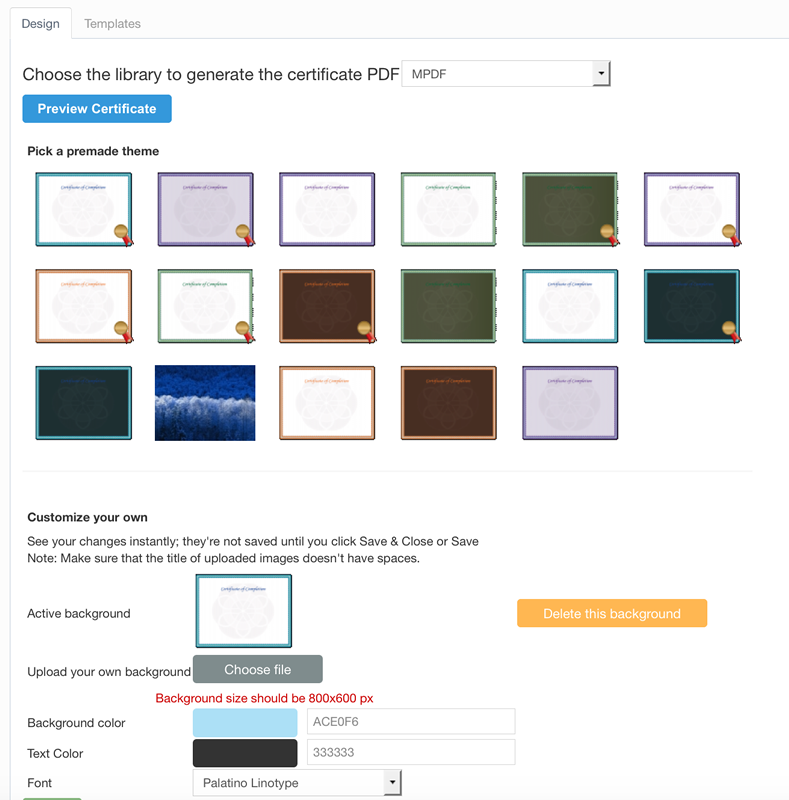 Guru comes with 16 beautiful certificate templates you can choose from. You can add your logo to any of the templates and you can even upload your own template, just create a 800x600 px image and upload it. If they are not eligible for a certificate, for any reason, they can see why. 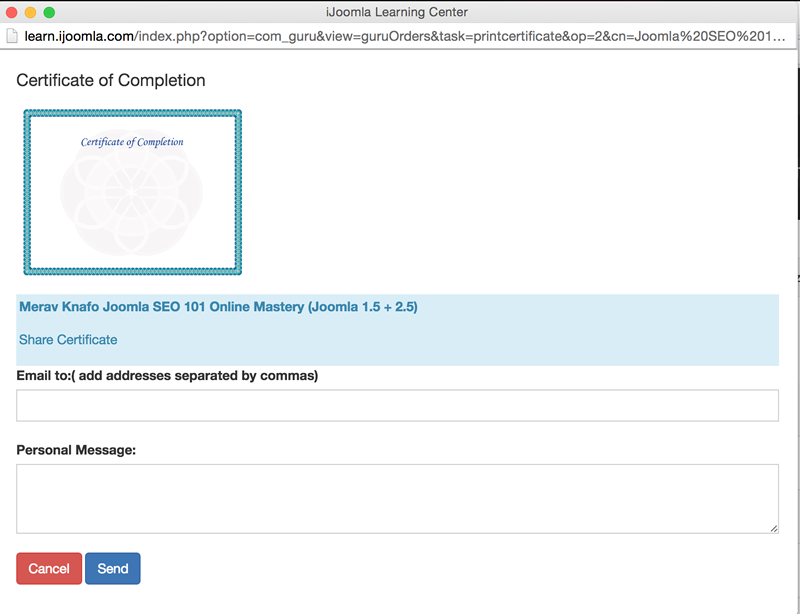 Clicking on the email icon opens this pop-up and allows the student to email their certificate.